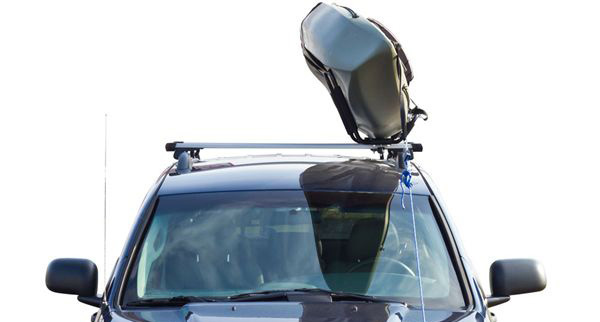 Haul your single kayak there on the rooftop of a vehicle with this kayak carrier. 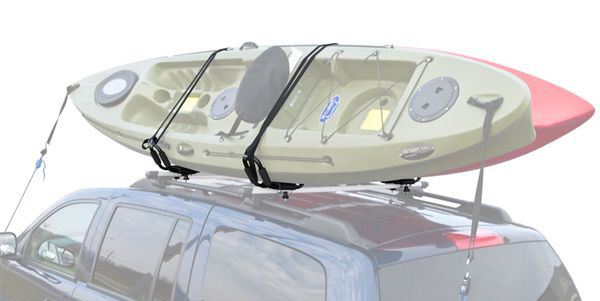 Mounting to already installed round or square cross bars, the T-rack carrier has two rubber padded cradles that protect your kayak from damage and includes 120" straps to secure your kayak to the rack. 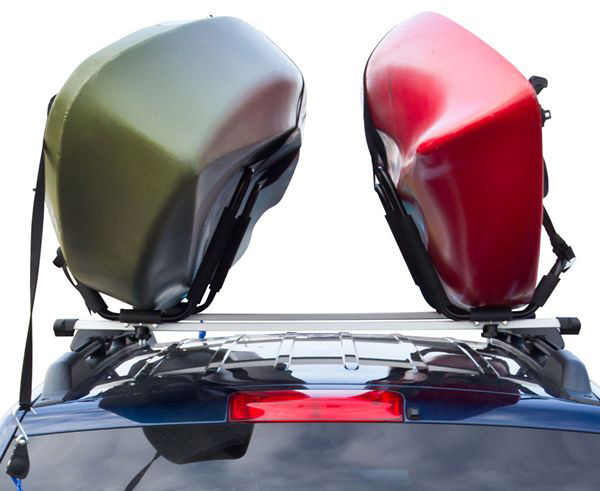 Looking for ideal Foldable Auto Roof Kayak Rack Manufacturer & supplier ? We have a wide selection at great prices to help you get creative. 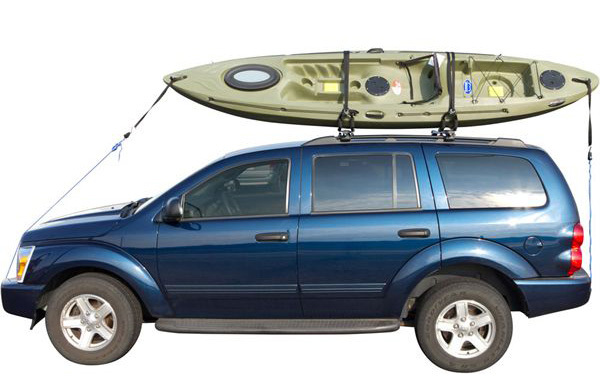 All the Foldable Aluminum Kayak Rack are quality guaranteed. We are China Origin Factory of Kayak Roof Rack. If you have any question, please feel free to contact us.